3469 San Gregorio Court, Merced, CA 95348 (#300830756) :: Ascent Real Estate, Inc. 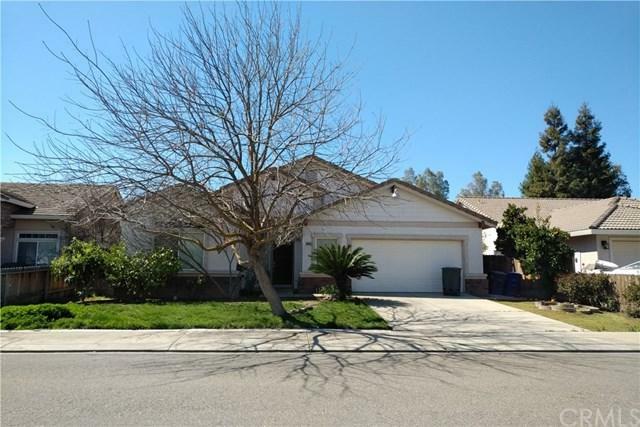 Located in the desirable North Merced neighborhood of Fahrens Park, 3 bedrooms, 2 baths, 1,705 sqft home with a Lap Pool! Featuring an open floor plan, tile floors, a walk in pantry, and it also includes an island in the kitchen overlooking the living room. The living room has large windows overlooking the pool in the backyard with a covered patio. The master bedroom has laminate floors, a large walk in closet, a soaker tub with separate shower, and a secluded toilet room. This home is a must see for the Located in the desirable North Merced neighborhood of Fahrens Park, 3 bedrooms, 2 baths, 1,705 sqft home with a Lap Pool! Featuring an open floor plan, tile floors, a walk in pantry, and it also includes an island in the kitchen overlooking the living room. The living room has large windows overlooking the pool in the backyard with a covered patio. The master bedroom has laminate floors, a large walk in closet, a soaker tub with separate shower, and a secluded toilet room. This home is a must see for the perfect family. It won't last! Listing provided courtesy of London Properties Ltd - Merced. Listing information © 2019 San Diego MLS, Inc.